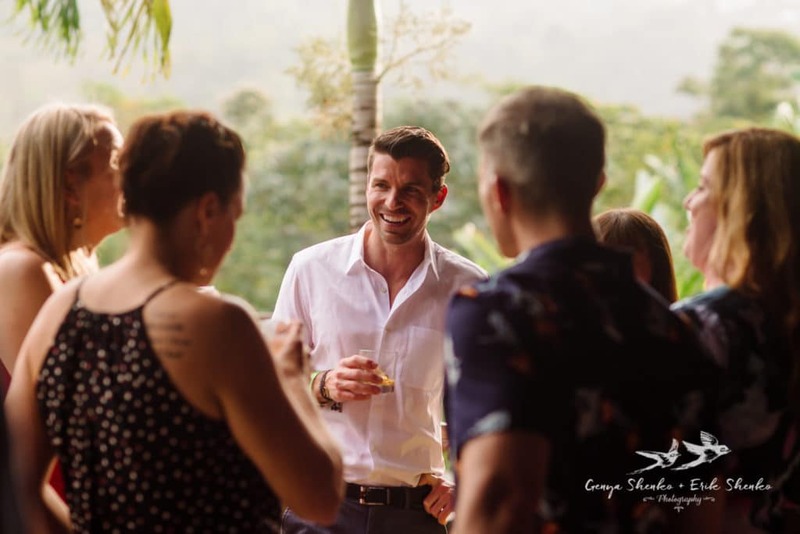 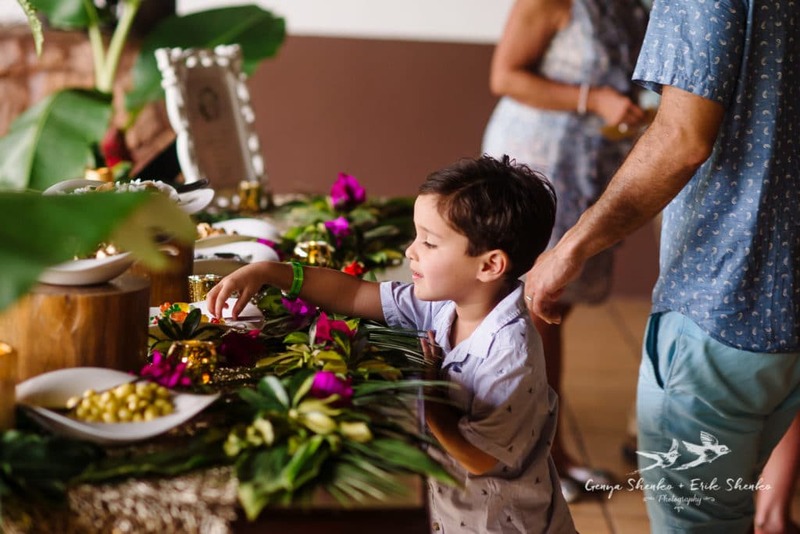 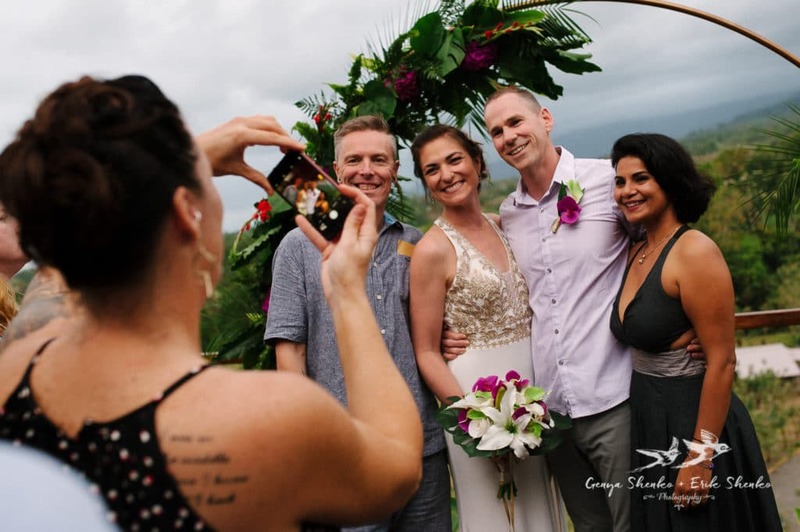 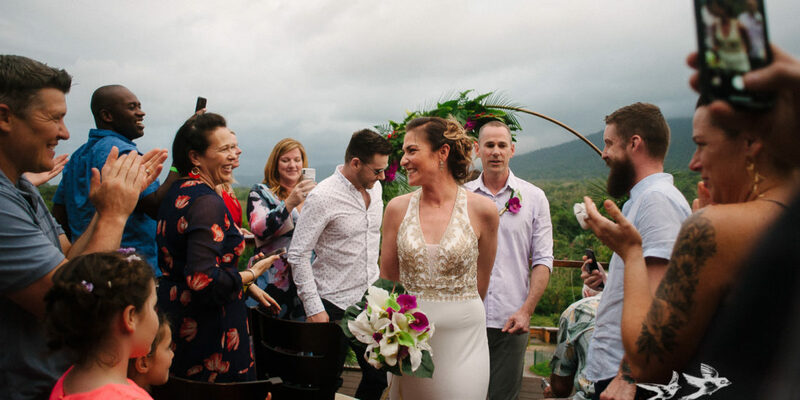 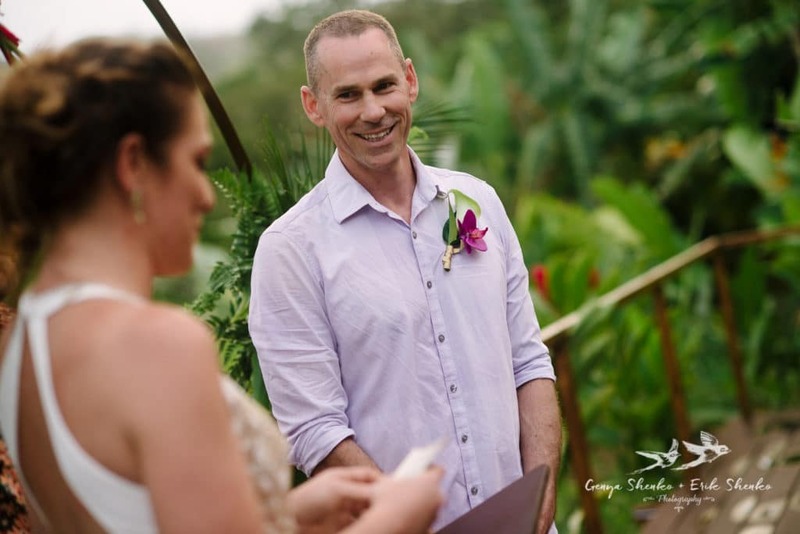 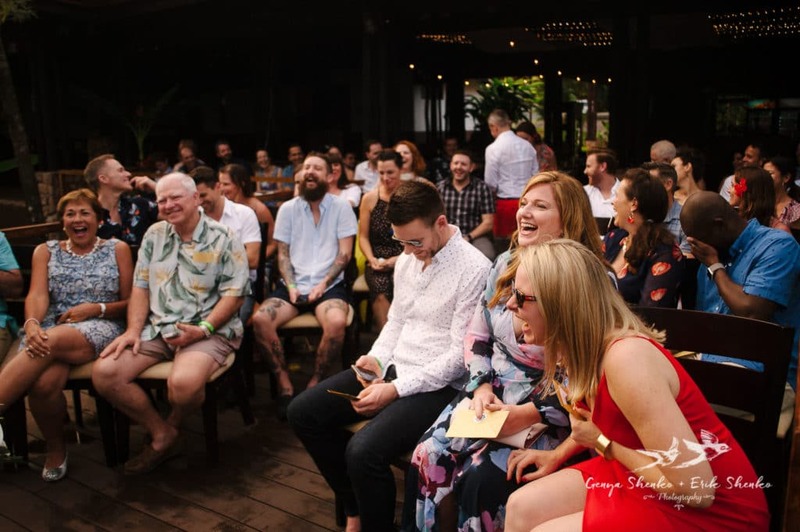 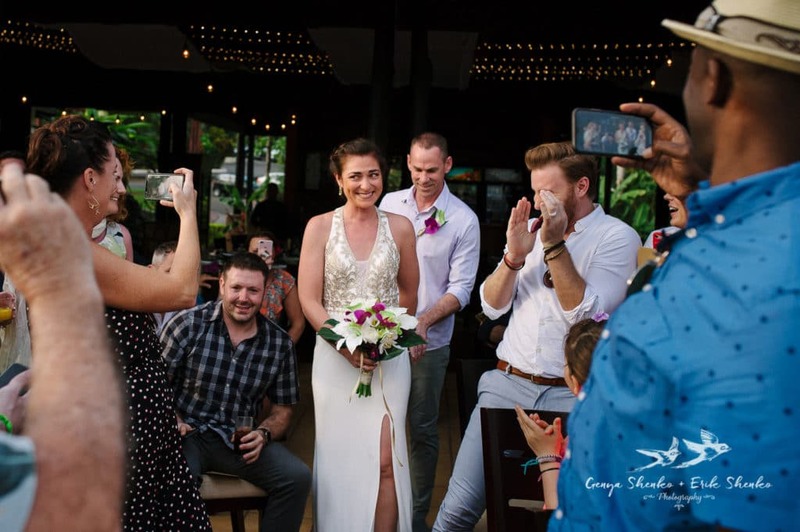 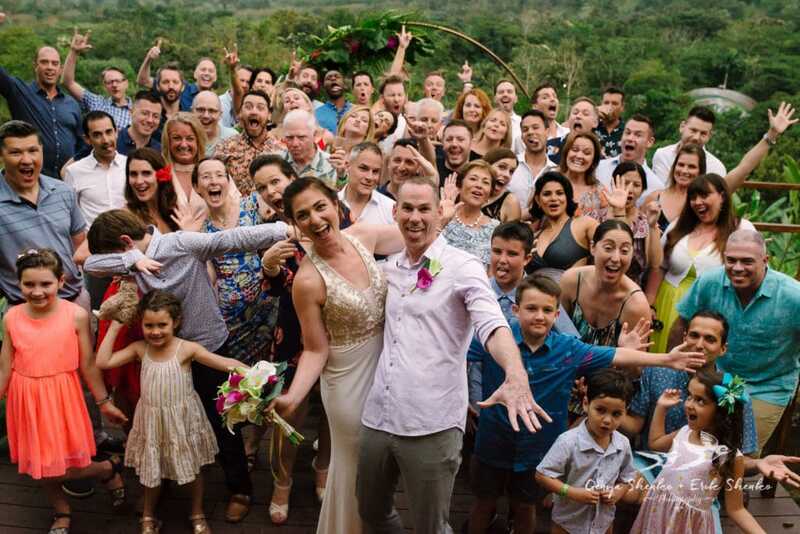 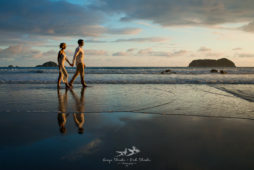 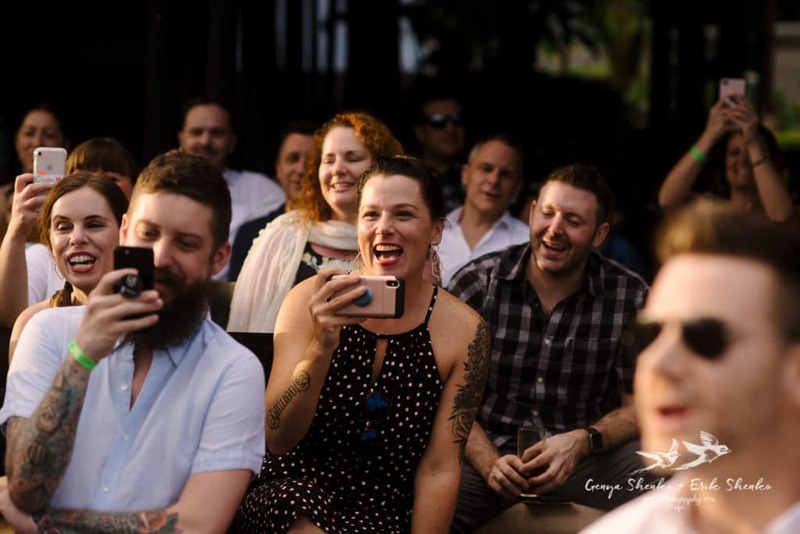 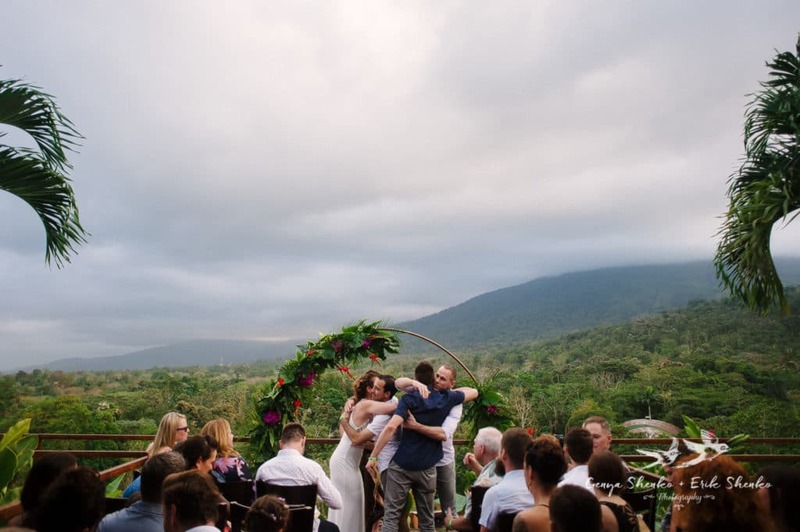 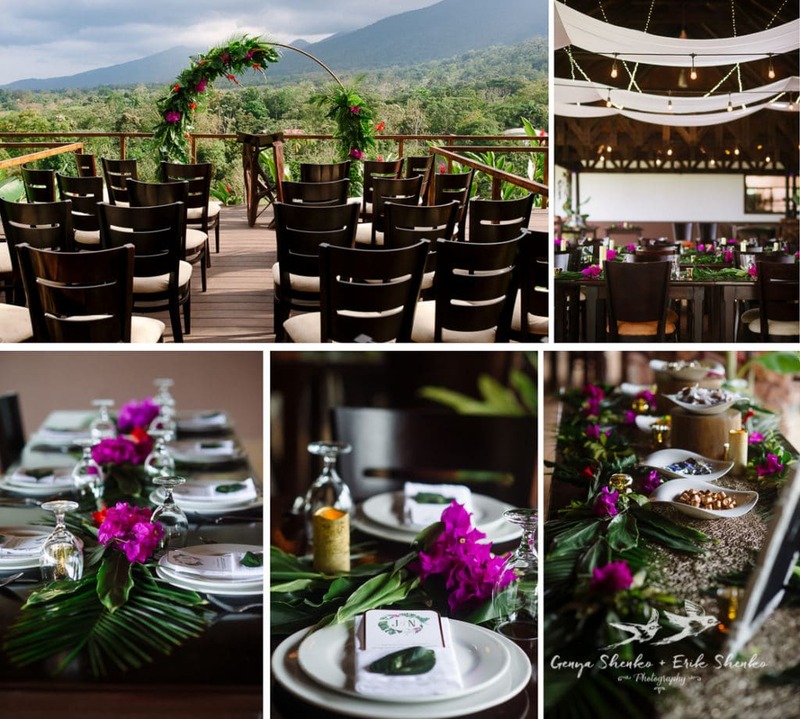 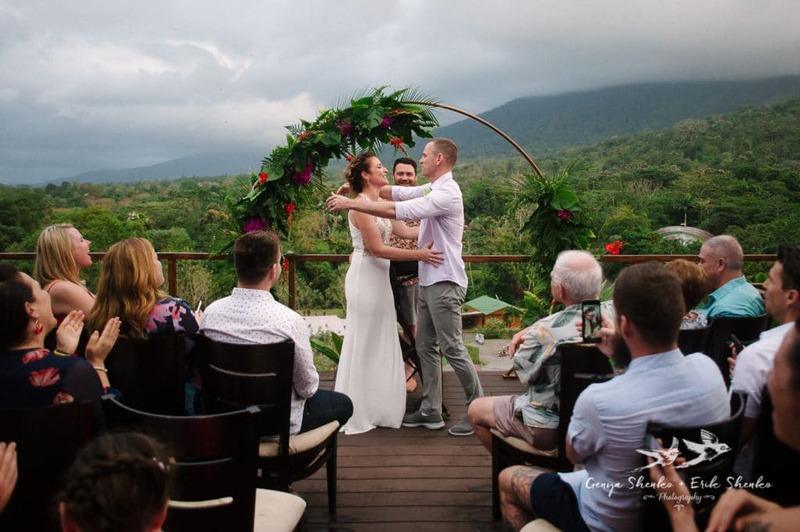 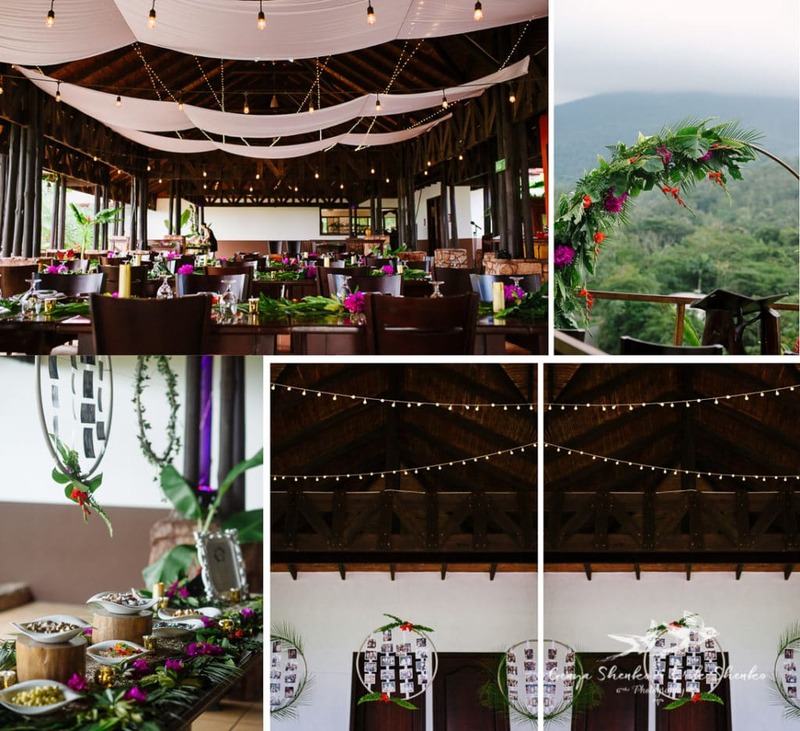 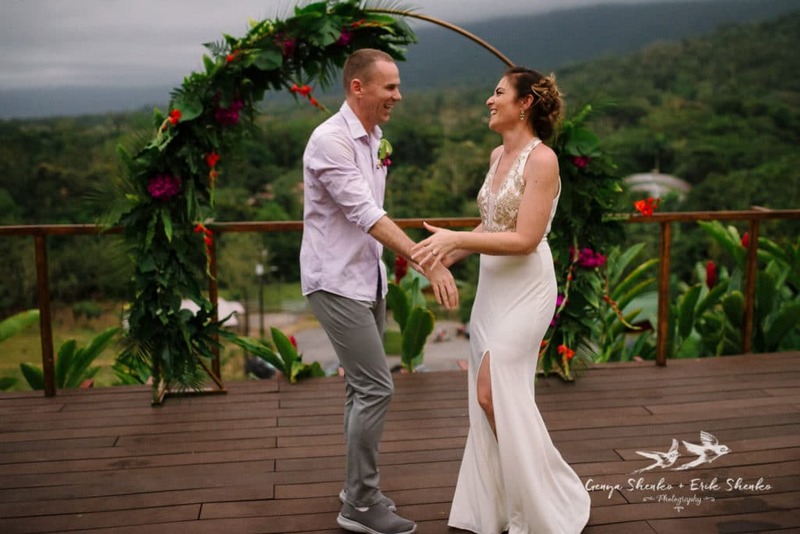 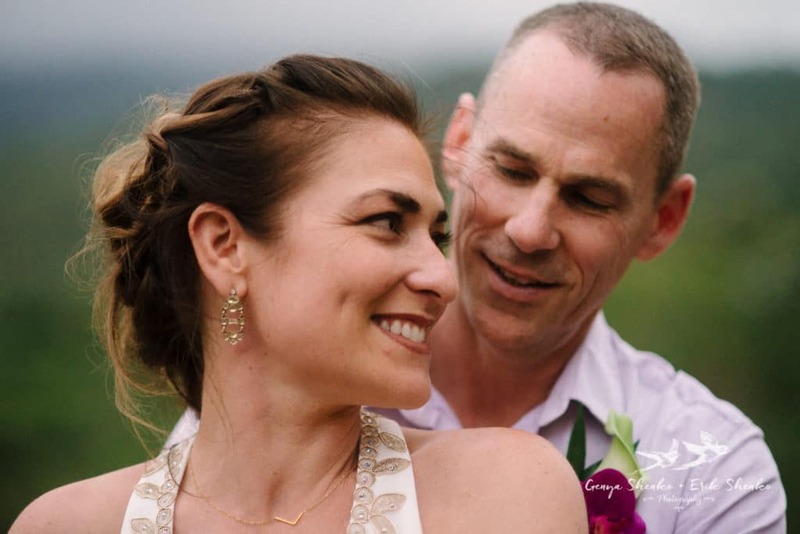 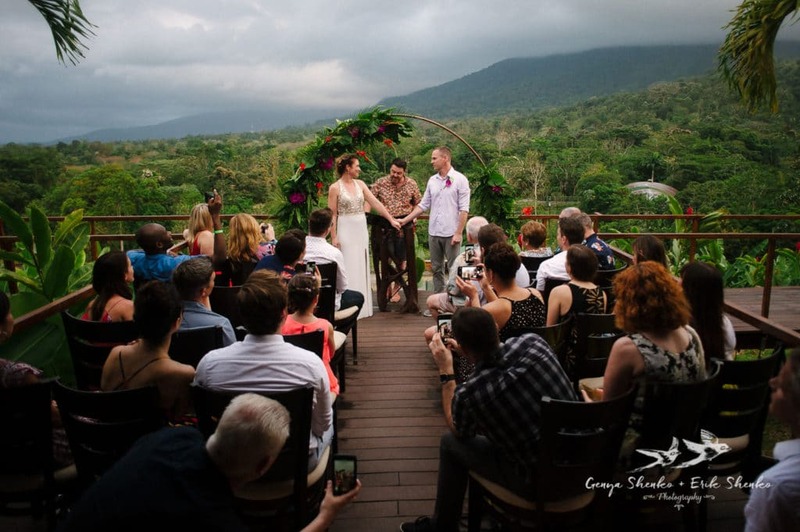 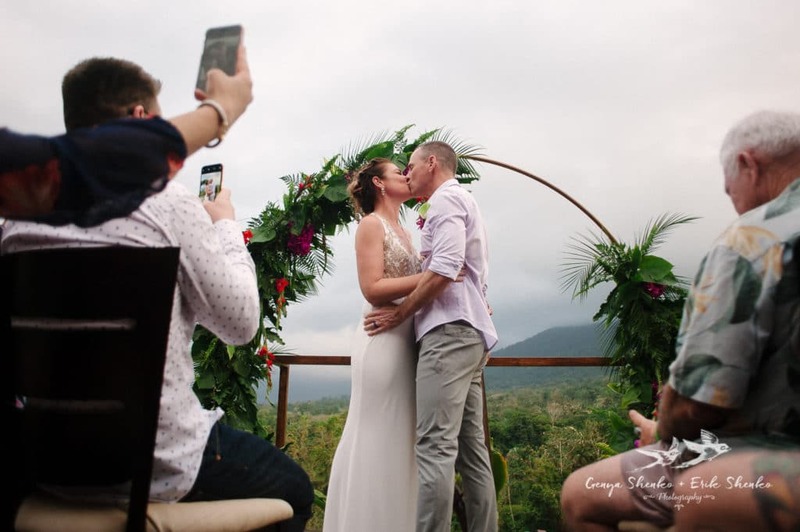 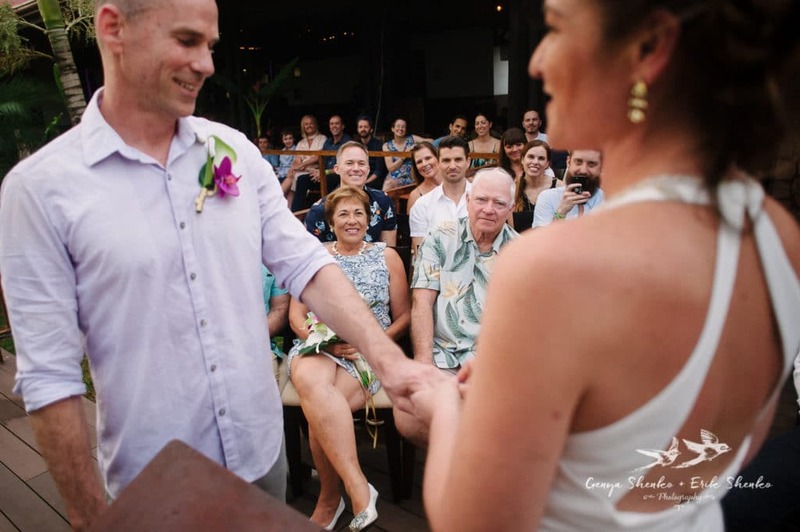 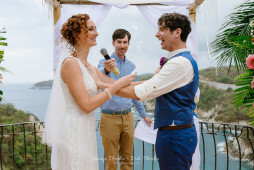 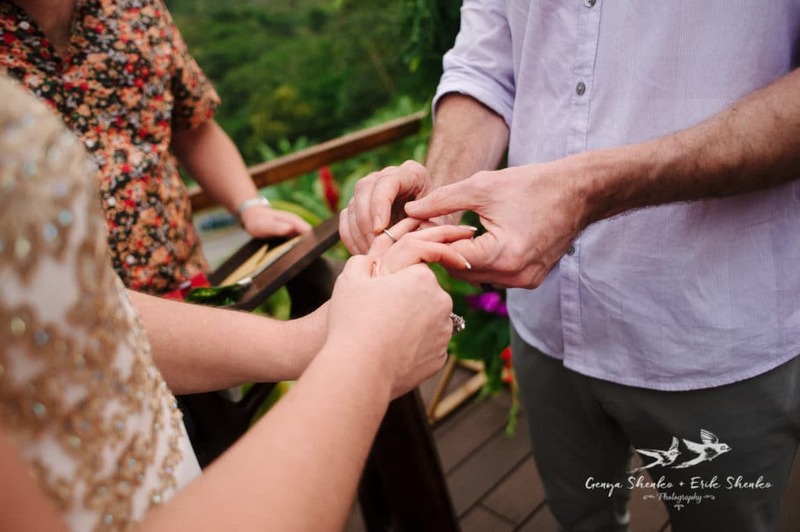 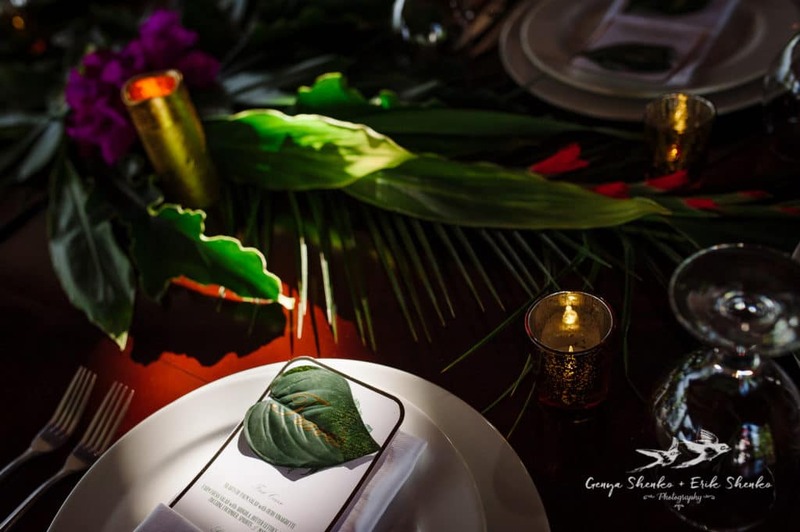 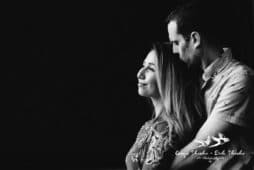 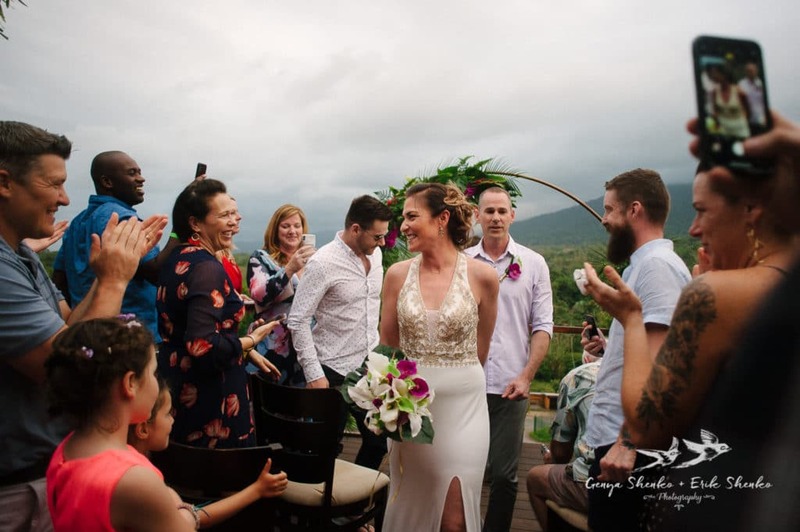 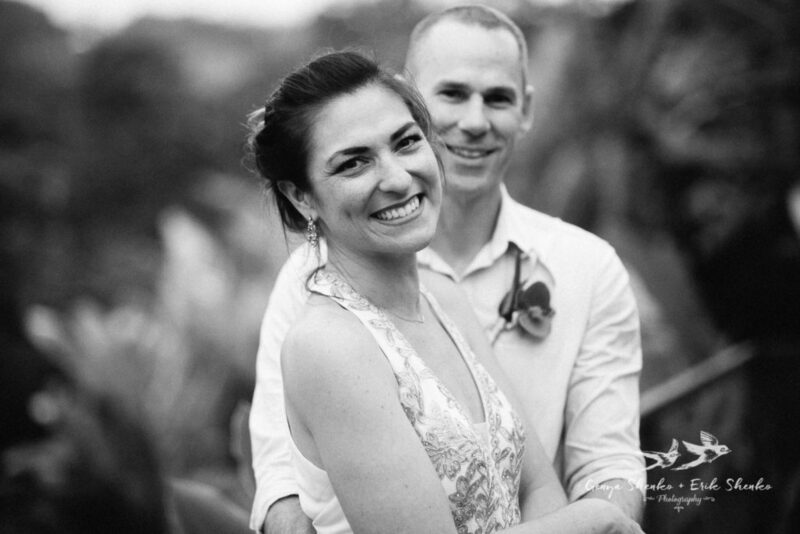 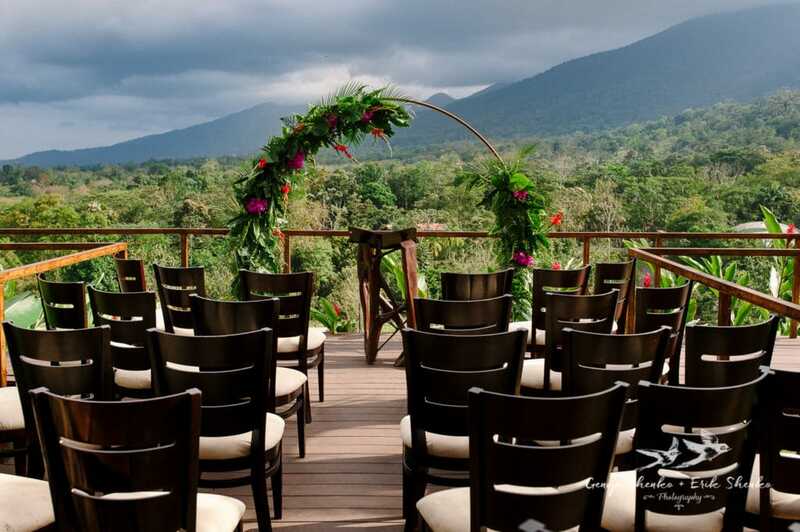 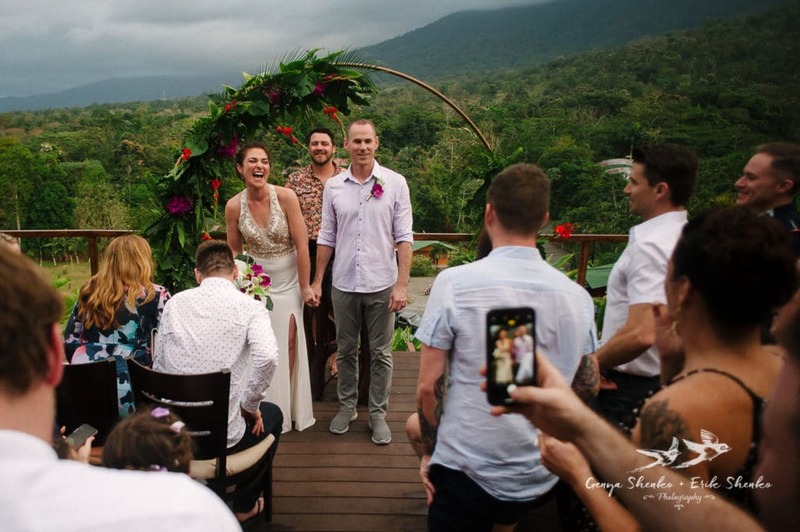 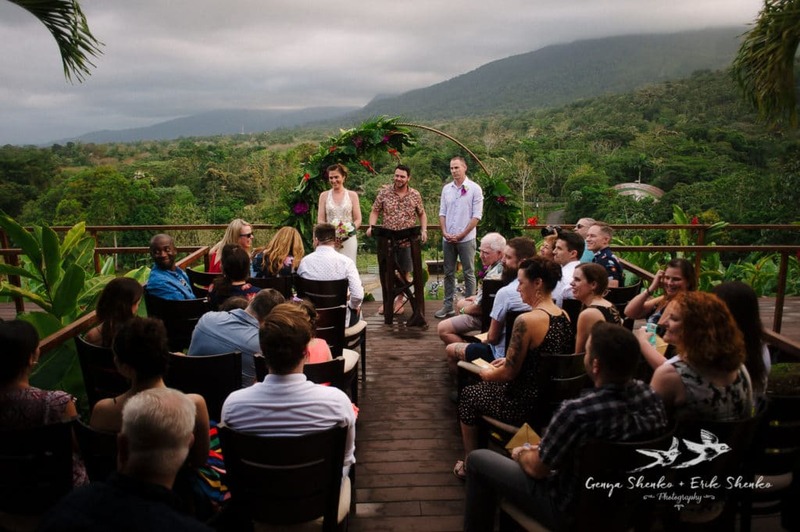 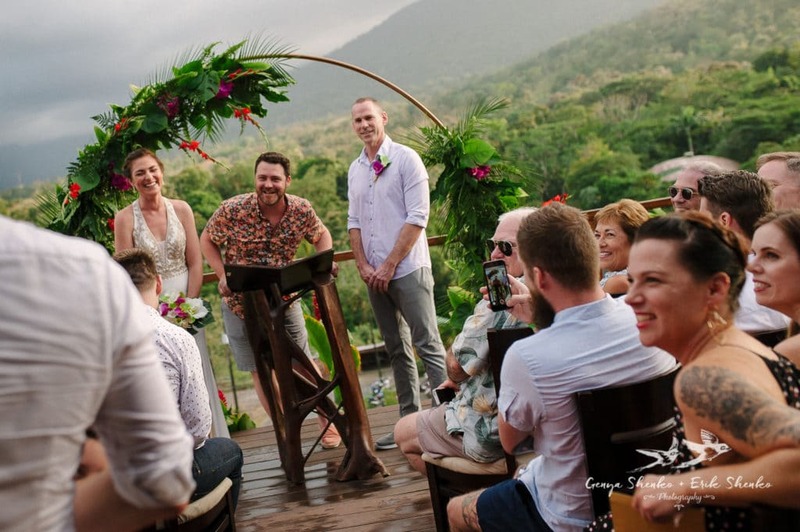 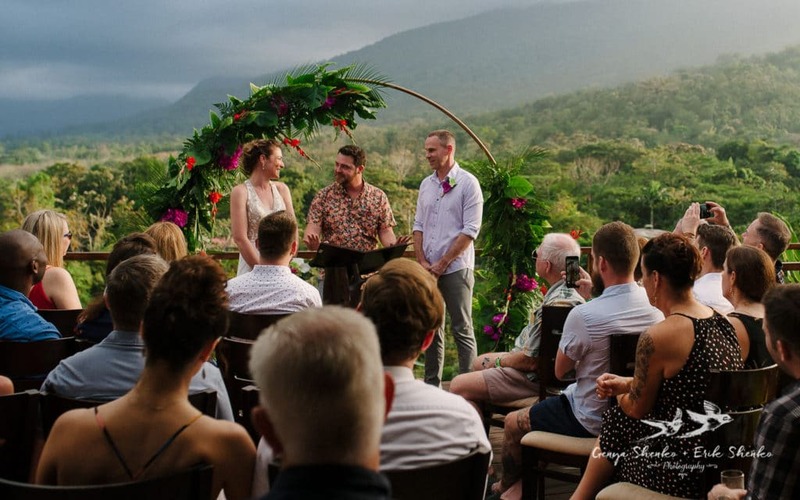 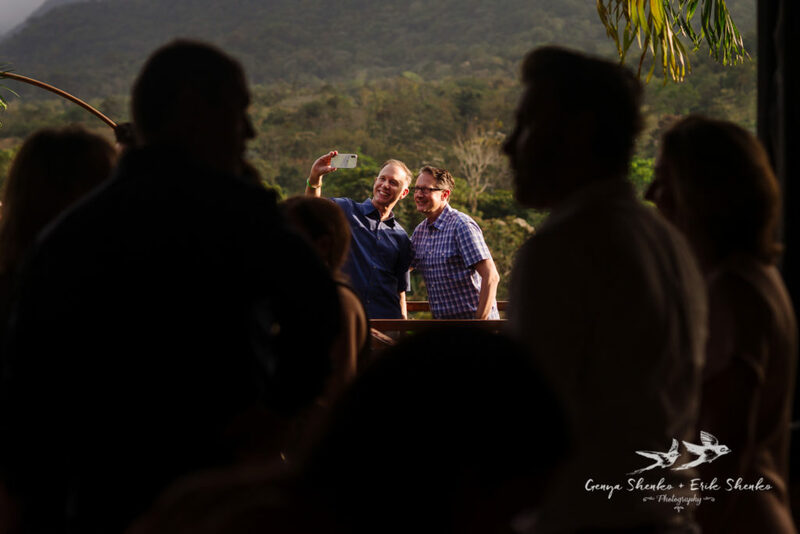 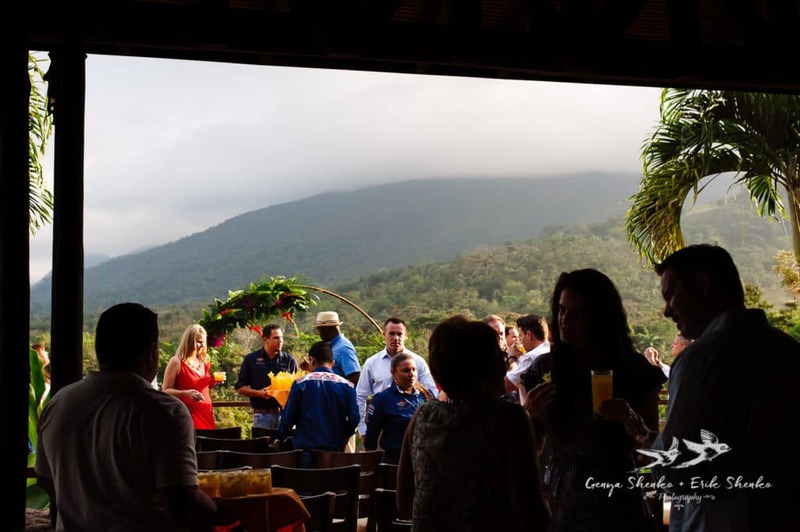 Nicky y Joe decided to celebrate their wedding at the foot of the volcano Arenal in the Costa Rica Forest. 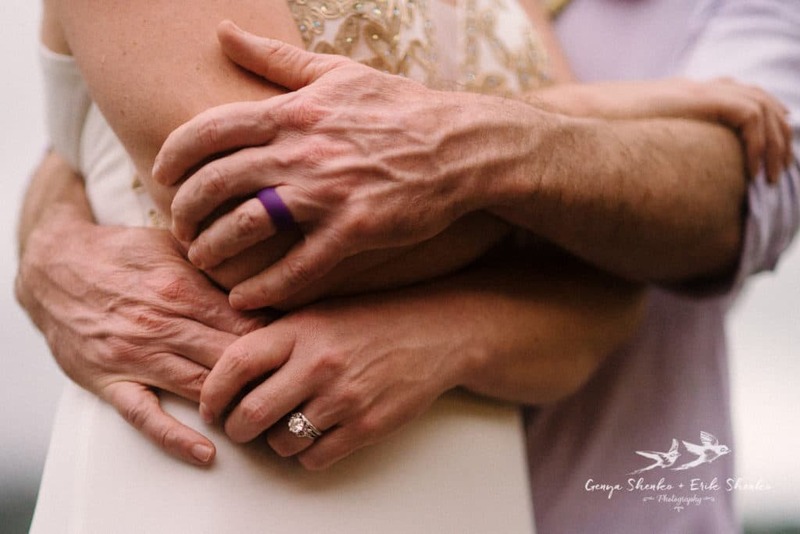 We thank you guys to let us be part of your day. 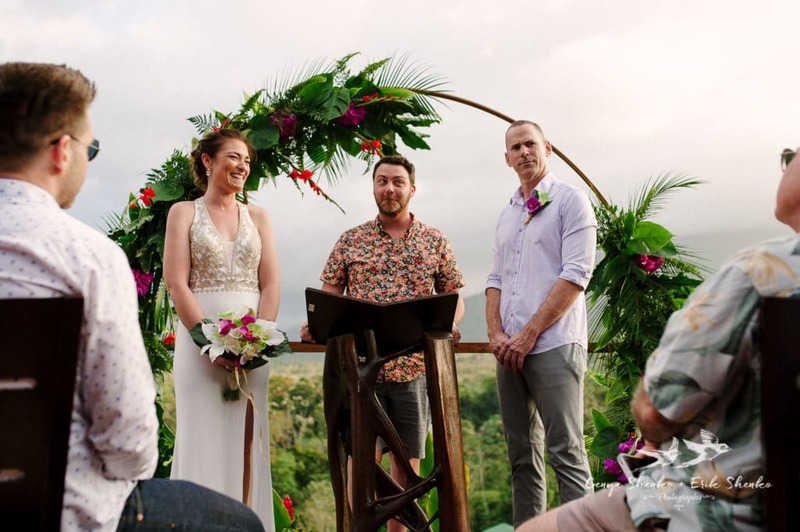 We wish you guys all the best in your new lives.